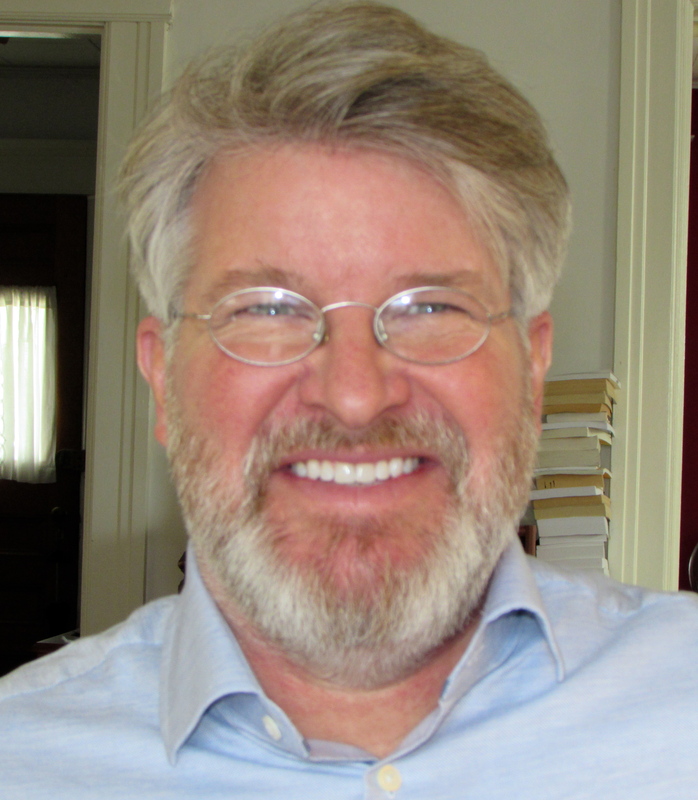 David Fleming has been on the faculty of UMass Amherst since 2006 and was director of the University Writing Program from 2007-2011. He holds the Ph.D. in Rhetoric from Carnegie Mellon University (1996), the M.A. in English from the University of North Carolina at Chapel Hill (1989), and the A.B. in English from Davidson College (1983). Fleming's research spans the field of composition-rhetoric; he has published essays on the history of rhetoric, argumentation theory and practice, writing in the disciplines and professions, and the history and pedagogy of first year composition. In progress: a book about the past, present, and future of the bachelor's degree in U.S. higher education, tentatively titled American Baccalaureate.